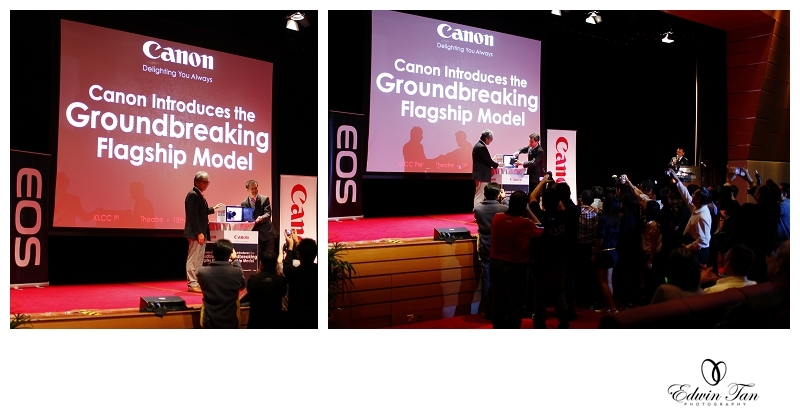 As one of CPS (Canon Professional Services) members, I am honoured for the invitation on the event today to witness the momentous occasion for Canon groundbreaking flagship model – Canon EOS 1D X global launching including other part of the world like Japan at KL Convention Center. 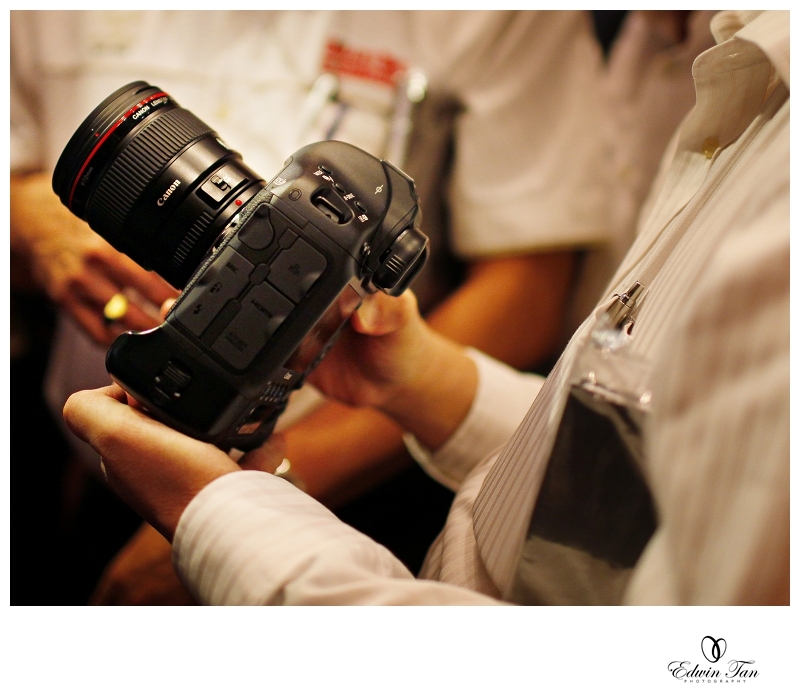 This model is expected to be launching next year March/April according to Canon Malaysia Marketing and pricing will only be available in Feb itself. Initial estimation is around RM20k per unit. So, what this baby can do? this is consider the fastest so far.. great for sport I guess and for wedding? hmmmm…. this is a super WOW to us especially for low light condition ! we took an image with iso51200 and zoom in, no noise at all! great news for f4.0 lens now..
on the other hand, your friends or assistance might not be able to handle your camera since buttons are custom made to suit individual favour. a feature that Nikon users always proud of … now it is in Canon ! 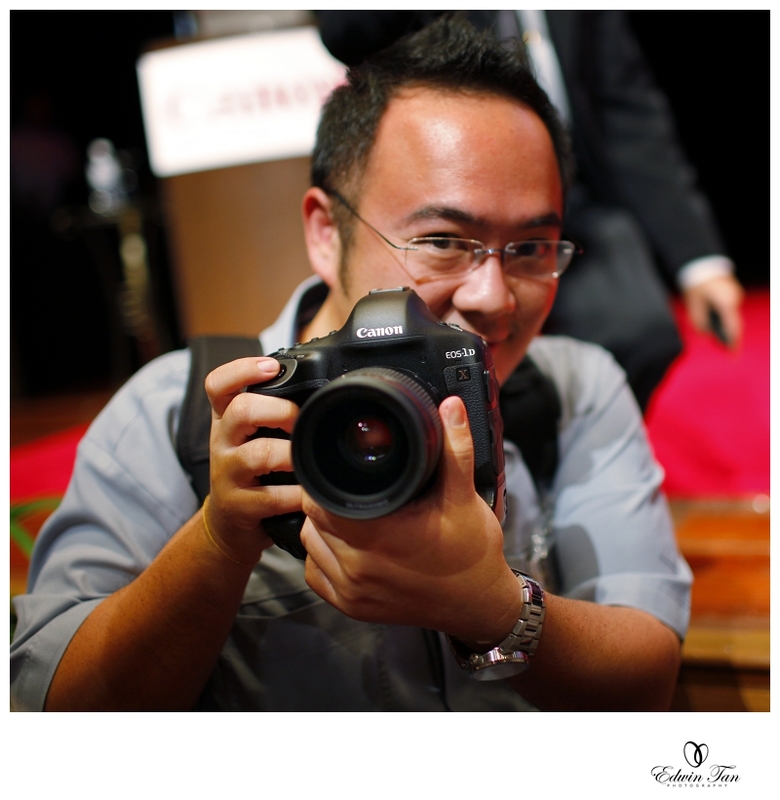 It is really an interesting model and according to Canon Marketing Malaysia, this will be a different product line compare t o Canon EOS 1Ds Mark3 and 1D Mark 4… will this replace Canon 5D Mark2? will there be another cheaper version on 5D Mark3 coming soon? we shall wait and see.. however, during the launch, the feedback was so good that even some guests raised their hand and asking for pre-booking on this super model! Jack is the first one from all the guest get hold of 1D X ! Wanna hear the super high speed shutter clicking sound? Shutter Speed Canon EOS 1D x 14 fps from Edwin Tan on Vimeo.